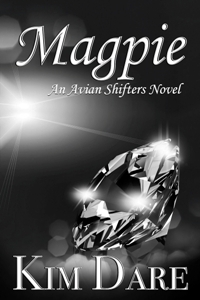 The second draft of Magpie is now available! You can find the e-book version on All Romance Ebooks, Amazon and Barnes and Noble. If you aren’t sure if you’re interested in it or not, you can read the first chapter on All Romance E-books or you can read the first 10% as a sample on Amazon. Happy November! So much happy news! 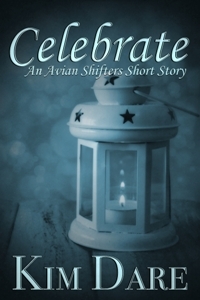 Celebrate is up for sale! It’s about 9000 words, is priced at $0.99. Also, the second edition of Magpie has gone up to pre-order! If you were around when the first edition came out, then please bear in mind that this one has been tweaked and re-edited, but the story hasn’t been altered or extended. It’s 80,000 words long and priced at $4.99. You can pre-order it now, and it will release on November 14th.